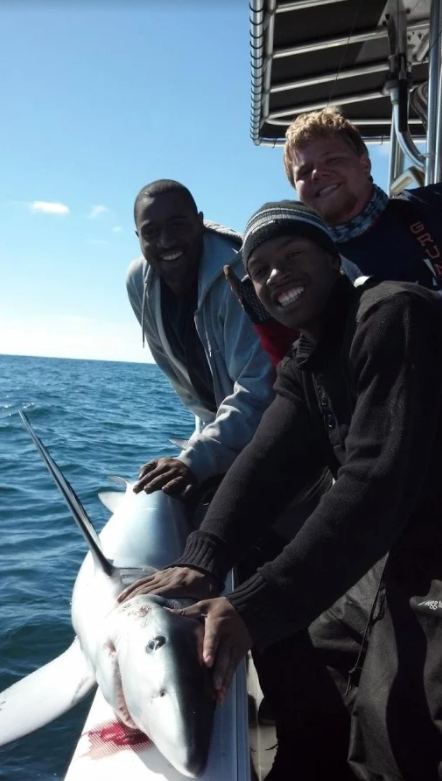 Lincoln Brothers Fishing Charters is the product of years of hard work and dedication by brothers Sam and Josh Lincoln. 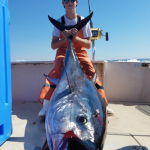 Having grown up fishing the waters of Cape Cod since they were young children, Samuel and Joshua have over 20 years of experience in these world famous waters. 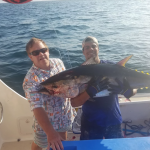 They established their charter fishing business in 2008 and have grown increasingly successful ever since, expanding their business to now offer two top of the range boats for anglers of all ages and experience levels. While Captains Samuel and Joshua were growing up, they spent as much time as they could working and fishing with the best fishing captains in the area. This has given them a wealth of knowledge that you could struggle to find elsewhere. 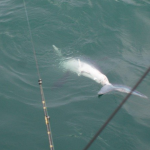 They know the best areas to fish whatever the conditions, and are completely fluent in the most effective local fishing techniques. 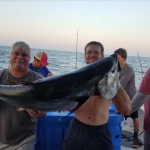 Whether you want to stay close to the shore and fish for Black Sea Bass, Porgy, Fluke, and Bluefish, or travel further out for Striped Bass, Tuna, and Shark, they will be with you every step of the way to ensure your trip is not only successful, but also fun. Book Now For 28′ Prokat!